Make up Multi-Cream maximizing the radiance and dewy glow on skin, completing flawless skin with plumped up moisture. Comes inside a pretty pink box. The bottle is made from a thin plastic, I'll make sure not to drop it. 1. Apply evenly on skin with 1:3 mix of BB Cream or foundation. Use foundation brush or BB Brush to get perfect blending. 2. When used for highlighting, apply on the nose, forehead and cheekbones with the Volumer alone. (NOT RECOMMEND THIS IF YOU HAVE OILY SKIN). Plumps and really moisturizing after apply. It gives a glowy finish and quite sticky. 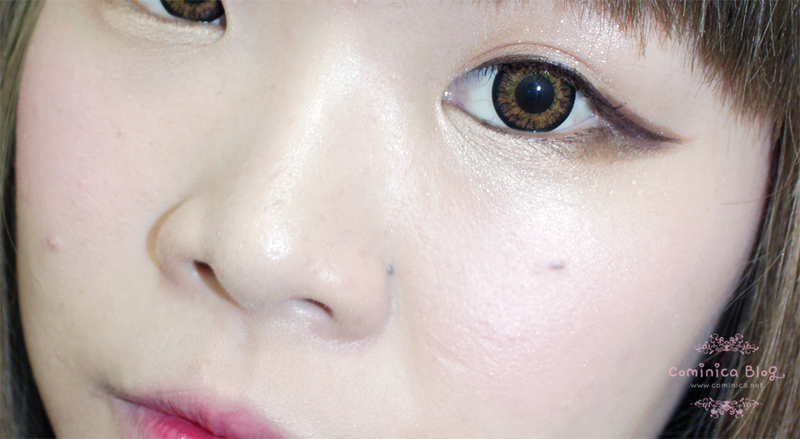 When mixed with BB Cream, the result can look less glowy. It depend how much Volumer you use to mix, but they recommended the dose should be 1:3. What do you think? Hahaha, I think the result isn't crazily dewy like I thought. My skin type is combination and a bit oily on my nose. I can feel the stickiness on my skin and dont really like it. 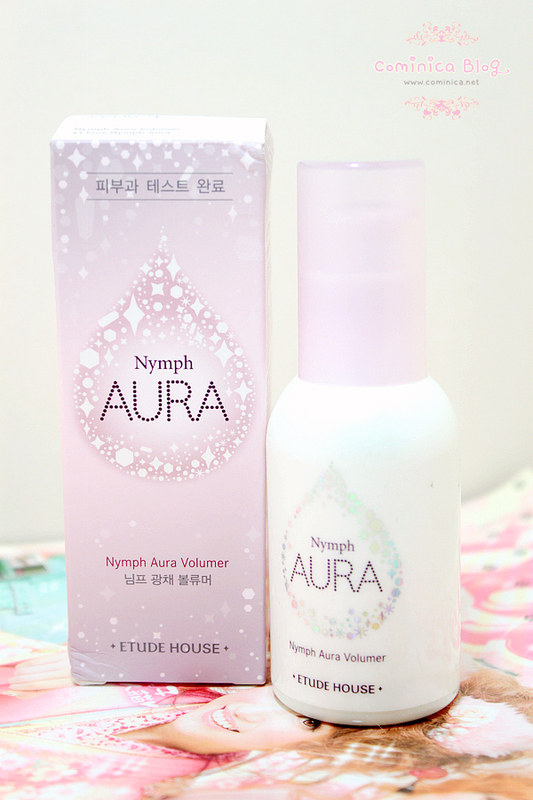 If you have an oily skin, you better don't try this ( ꒪Д꒪)ノ. I think this volumer suit dry skin best. 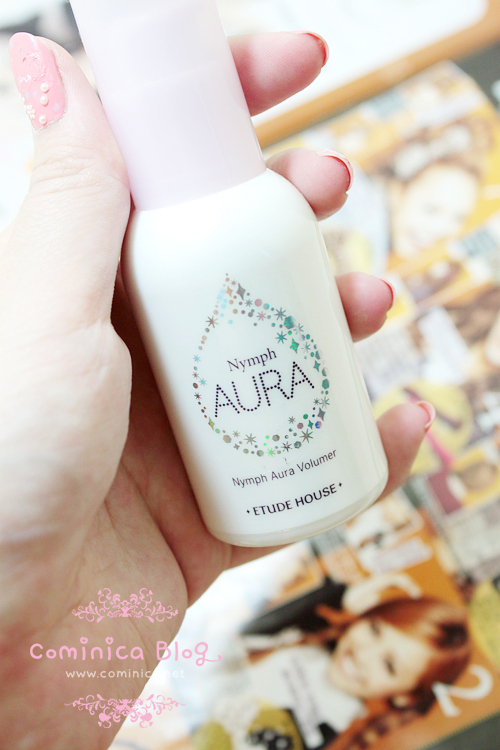 It can make your skin look oilier because of the moisturizing and hydrating finish on skin. I tried to wear this few times about 4 hours and it still look quite good. Not that oily because of the bb cream+powder I use that day. But if I mixed it with bb cream and apply all over my face it feels so uncomfortable. Can look oily after few hours. I have combination skin (my t-zone is oily but my cheeks and other areas are dry) so I think you can still use this but only when you're applying the bb cream mix to your drier areas. :) Like mix this with a little bb cream and apply only to cheeks for example, then just use bb cream without the volumer on the other parts. Really interesting this product but i have the oily skin and i think not it´s a good idea try with this. i read many reviews on it and it seems that N2 is the best - its not that sticky as 1 and 3. I have this one and I find it pointless if you apply powder over it. o_o I just dab some of this on my cheeks by itself for extra glow. I hate the stickiness! Kalau make up Jp yang semacam primer gini apa ya, k? Nice review!! :) The bottle is so cute! Kyny bagus yah, lucu pula packagingnya..
inii sebenernya bukan kaya primer sih, tp ky volumer buat highlight wajah, org korea itu kan suka bgt glowy skin krn mnurut mereka itu bikin trlihat muda dan sehat. Jd cara pakenya di campur bb cream dan di apply ke smua wajah, tp kalo berminyak mendingan di daerah tertentu aja. hahahha,, kalo jp kbanyakkan highlighter cuman kaya powder sih stauku. wkwkwk gak diperhatiin tunggu tar saya cari lg packing nya lol malunya >///< padahl liet di iklan bgs bgt ~ atau maybe krn kuliat saya termasuk kusam and ada acne nya ya ..